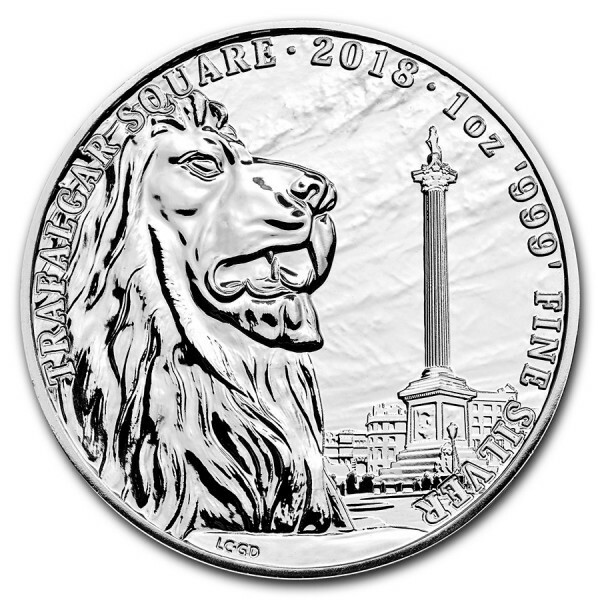 The third coin from The Royal Mint new 4-coin series, this coin features iconic Trafalgar Square. 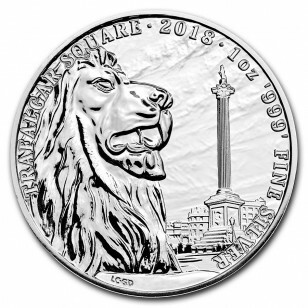 A significant landmark in Central London, Trafalgar Square is commemorated on this .999 fine Silver coin. 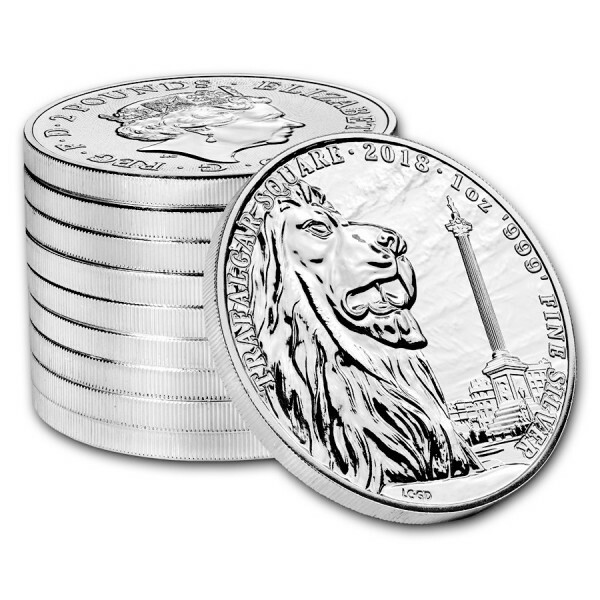 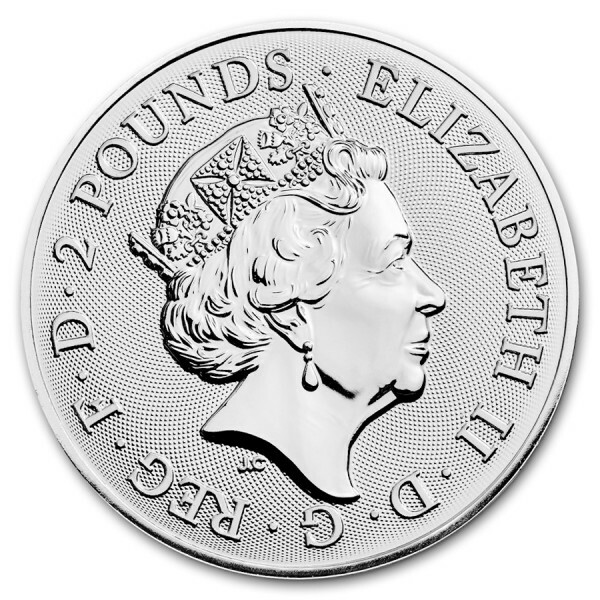 Limited mintage of 50,000 is uncommon for bullion from The Royal Mint and is a good investment.